Okay, that’s a lie, I LOVE to say I told you so — and especially when it’s bad news about Sharia-compliant Twitter. Today’s quarterly release from Twitter was incredibly grim. The only thing worse than their fourth quarter performance is their future outlook. This doesn’t come as any surprise to my regular readers, who will recall that I declared Twitter to be in rigor mortis at the end of 2016. This death spiral kicked off when I was unjustly banned by Twitter just before I hosted a Gays for Trump party at the RNC. Far from shutting me up, Twitter catapulted me onto television. Enjoy this CNBC clip from Cleveland. I was having a great hair day, just like every day. Maybe Twitter and the thugs of Berkeley will put their notes together and figure out that trying to shut me up just gives me a bigger platform. Fat chance! Twitter will never learn their lesson. Just this week the company has introduced new features designed to “combat abuse and harassment” which in reality translates as banning conservatives and killing fun. Bret Easton Ellis is right — if Jack Dorsey had any sense he would give me my account back and kick off all those whiny and boring middle-aged professional victims like Leslie Jones and Ben Shapiro. Twitter’s management team — the few stragglers who haven’t recently quit or are planning their exit now after this dismal earnings release — think I’m the Anti-Christ. I think that’s going too far, but I will cop to being the Anti-Jack. 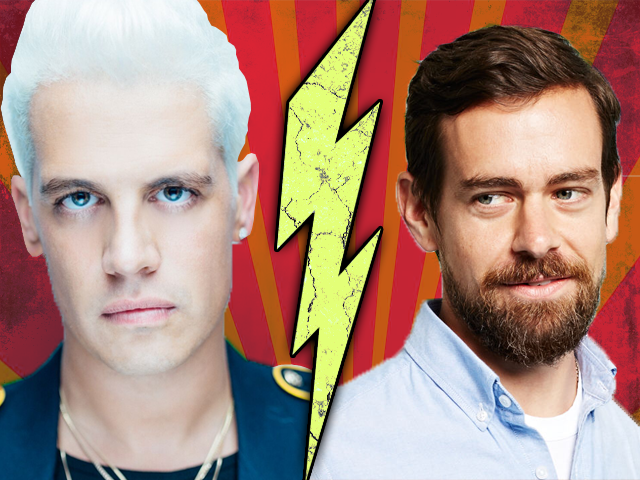 Jack Dorsey has run Twitter into the ground with no signs of stopping. If Twitter had just followed my 10 suggestions to save the company, imagine the wonderful shape it would now be in! Instead we’re in the current mess. Perhaps Twitter will be the first publicly traded corporation to open a Patreon account or run a Gofundme campaign. 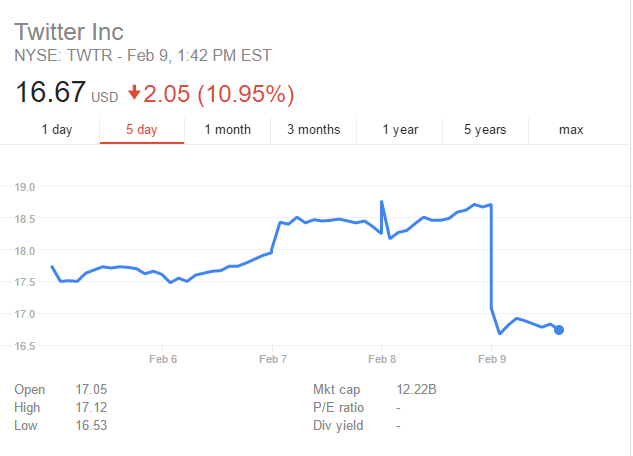 I’m hearing rumors, and they are almost certainly just rumors given how Twitter’s investors would react to this news, that the company might be forced into the most humiliating ending of all: transformation into a non-profit. Surely not. But it would be a fitting end to a company that always cared more about far-left lunacy than making money.